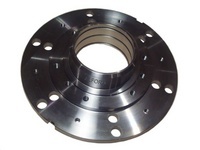 We are the ideal partner for small, medium and large series. 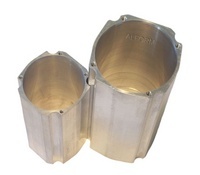 In order to ensure efficiency and cost-effectiveness, we manufacture either using solid material, hollow material or forged or casted raw parts. 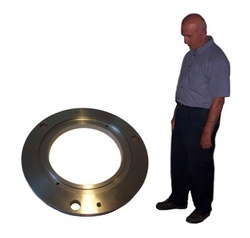 Our clients come from nearly all sectors of manufacturing or processing industry. 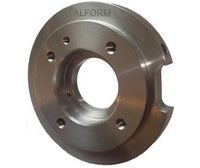 Download PDFprospectus:ALFORM_Prospectus_Turning_Milling.pdf Send your inquiry with your drawing to sales@alform.de! 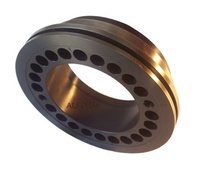 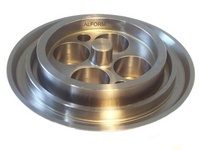 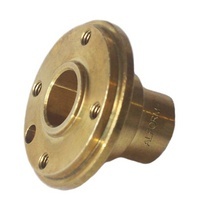 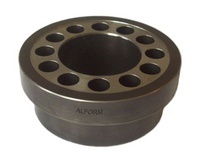 We use all types of steel and casting alloys as well as nonferrous metals like aluminium, brass, bronze which are used in machine- and plant - engineering on various CNC lathes and machining centers. 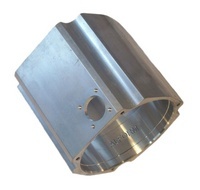 Depending on customer requirements, additional manufacturing processes such as grinding or super-finishing will be applied. 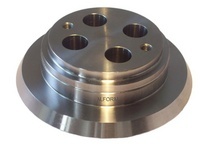 Required heat treatments such as case hardening, long term / short term gas nitriding, plasma nitriding (ion nitriding), induction hardening or tempering will be performed by specialized ISO 16949 certified partners..
- Construction steel, case hardened steel/nitrided steel.